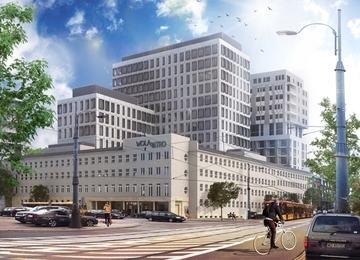 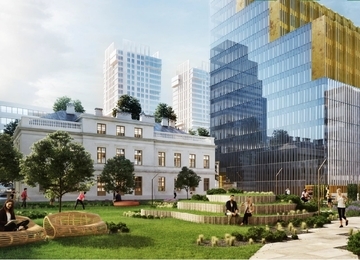 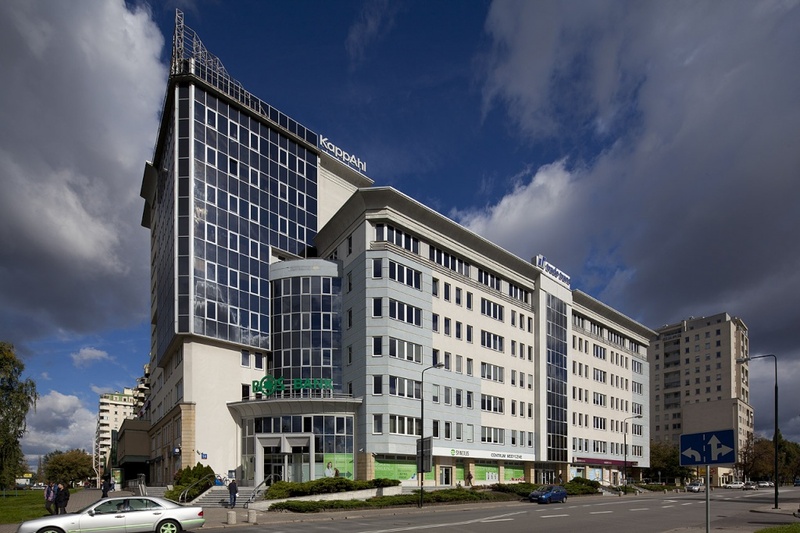 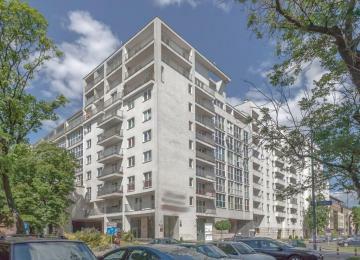 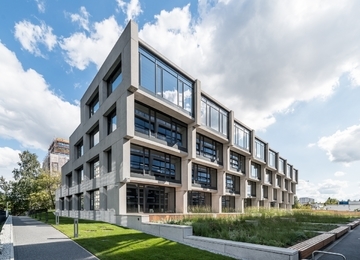 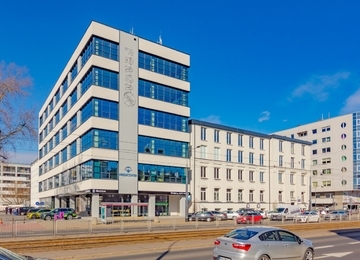 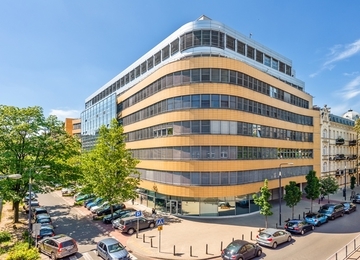 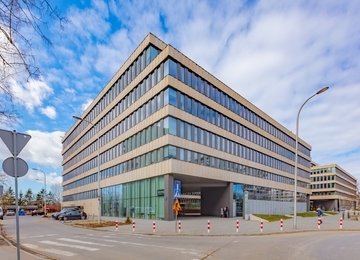 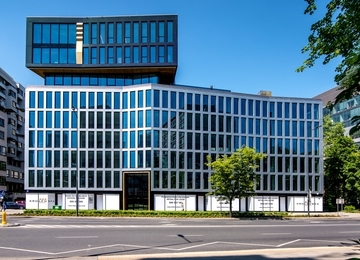 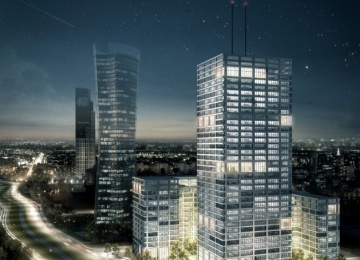 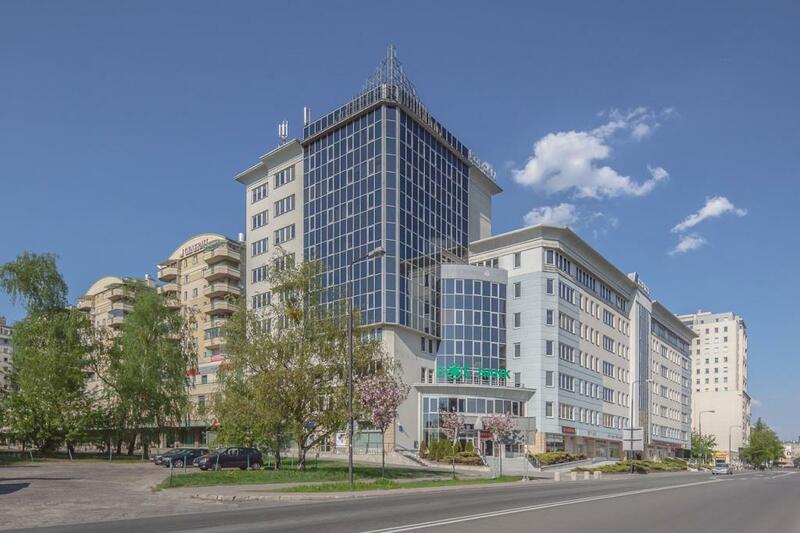 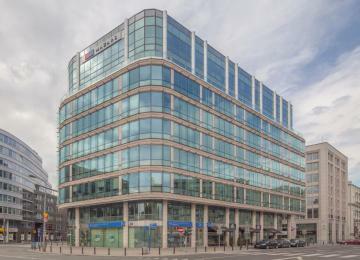 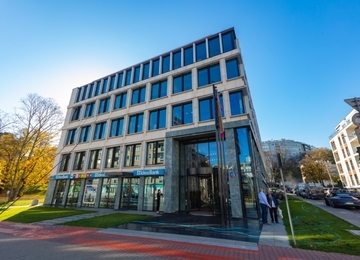 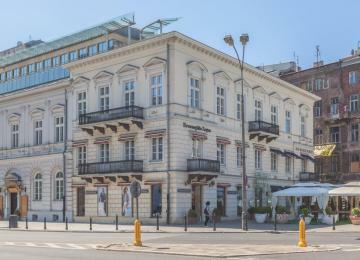 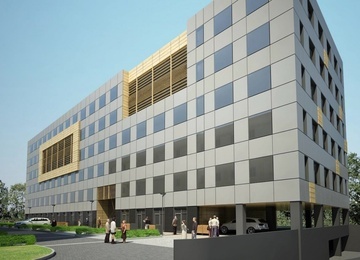 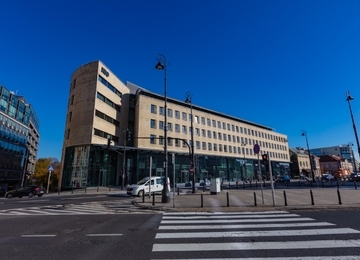 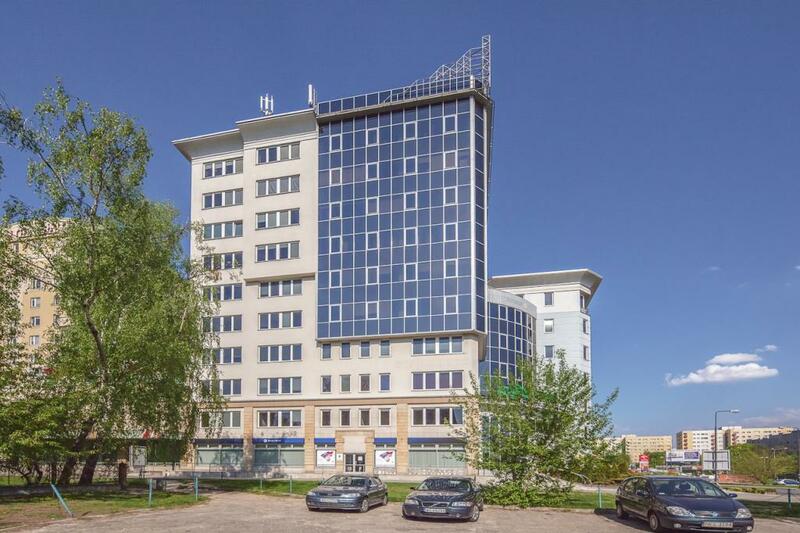 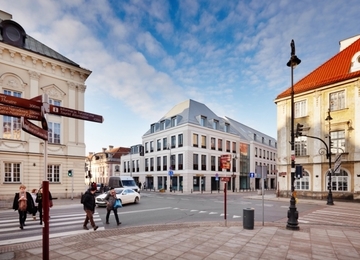 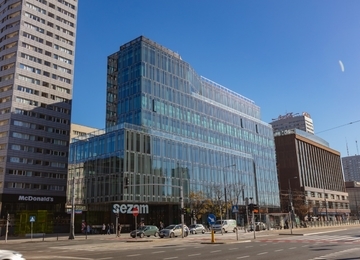 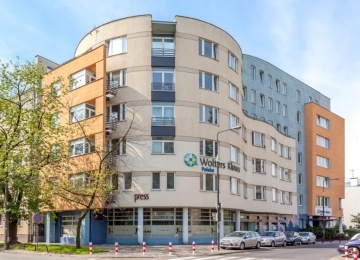 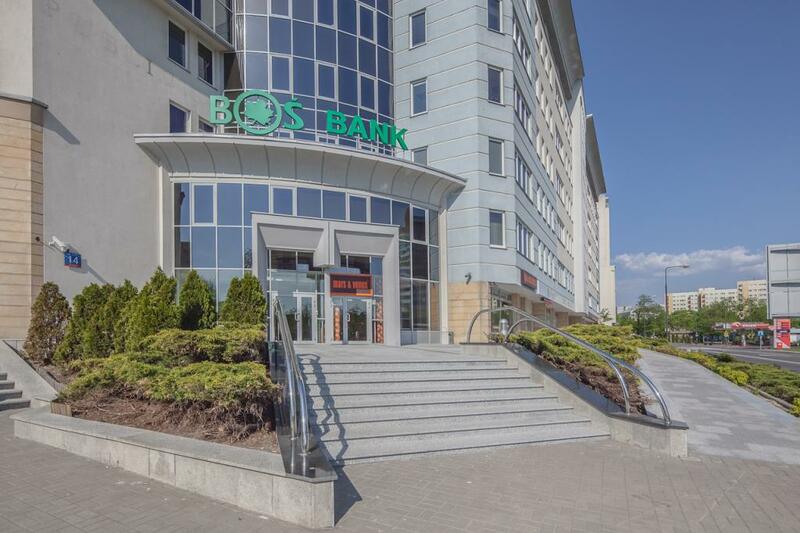 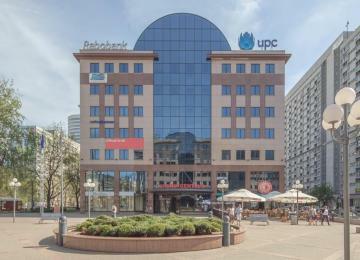 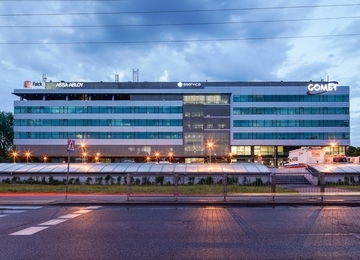 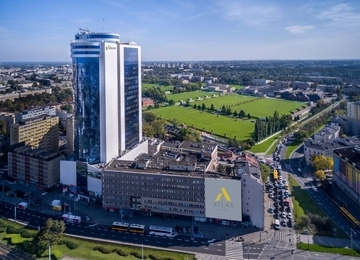 Leszno 14 is a 10-storey building and offers approximately 3,700 sq m of rentable office space. 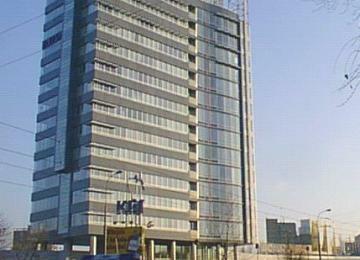 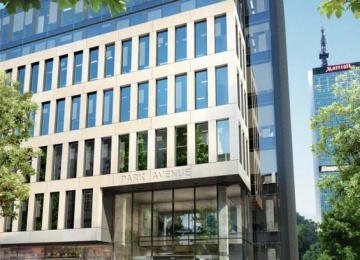 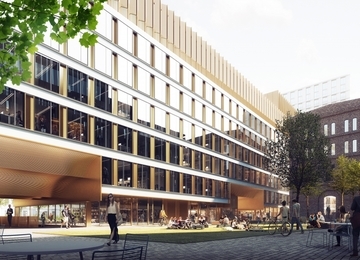 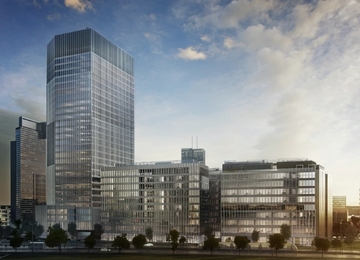 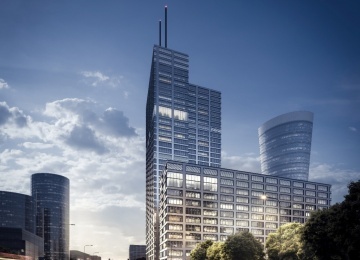 The building provides also its tenants with 77 underground parking spaces. 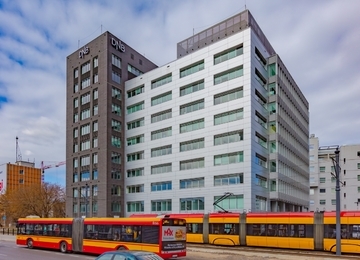 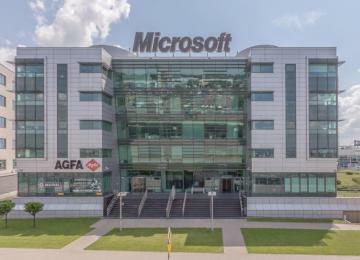 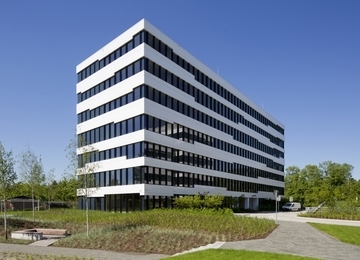 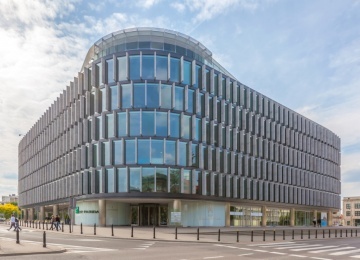 The building is equipped among others with access control, fire protection, switchboard and 24h security.